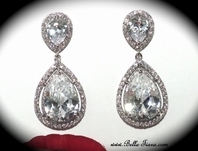 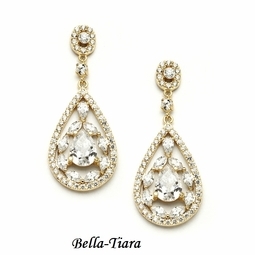 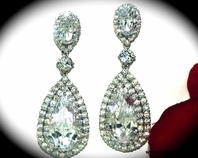 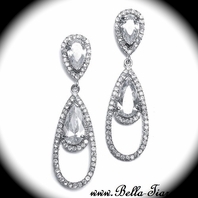 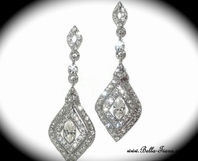 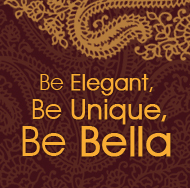 Description: These gold plated Cubic Zirconia earrings have a gorgeous mosaic of pears & marquise framed by micro pave CZ. 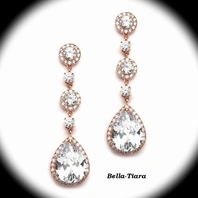 Our delicate golden earrings add glamorous sparkle to any special event. 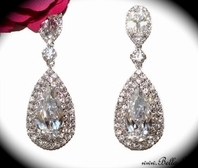 Size: 1 3/4" h x 3/4"